These are some of the projects and organizations for which Suberic Networks has helped create software or accessibility solutions. Developed the Django back end, the reviewer and editor interfaces, and the taxonomy used by Kirkus Collections, an exciting new set of curated collections and an accompanying toolset in a partnership between Kirkus Reviews and Baker & Taylor. Worked with the Internet Archive to develop an open source library to assist in their pipeline from scanned documents and optical character recognition to accessible EPUB 3. That Python 3 library is currently available as abbyy-to-epub3 on GitHub. Contributed to Amara's Django-based tool which allows a wide community to create subtitles for videos in the cloud. Performed an accessibility assessment for the literary magazine Fireside Fiction, and worked with the designer to brainstorm fix implementations. 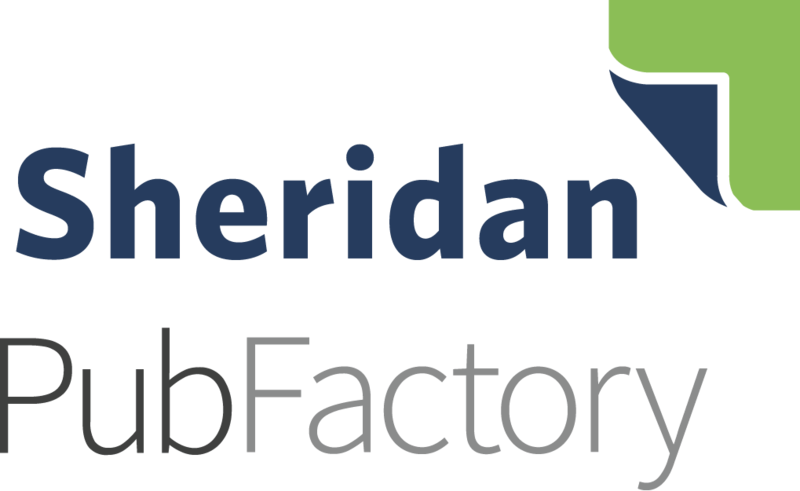 Performed accessibility assessments for PubFactory (now Sheridan PubFactory), generating VPAT (Voluntary Product Accessibility Template) documents, bug lists, and suggested fix implementations. Deborah was the first systems administrator for the Organization for Transformative Works (OTW) and the Archive of Our Own (AO3), and contributed code to the first generation of the OTW website (then in PHP). She also configured the website for the associated journal, Transformative Works and Cultures, a peer-reviewed journal published on Open Journal Systems. 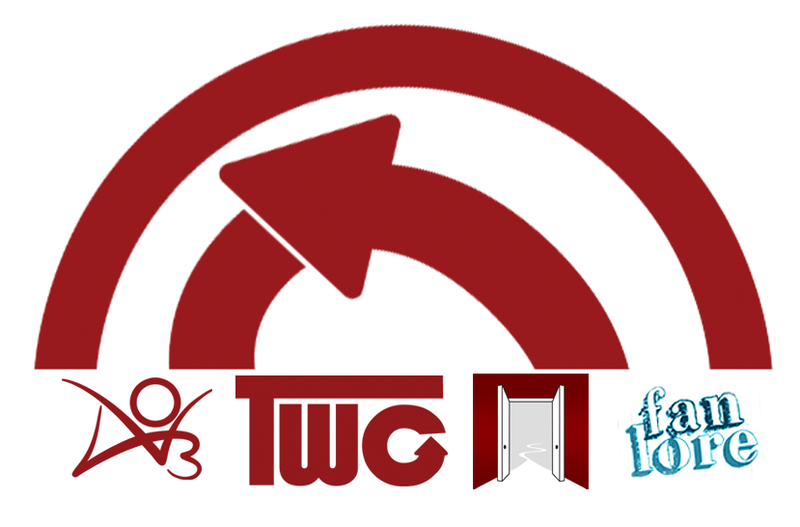 We'd be remiss not to highlight the amazing work done by all of the systems administrators, developers, and testers the OTW has had in the intervening decade. Many of those volunteers were first time developers or first time systems administrators who learned their skills specifically working for that project. None of Deborah's code is extant in the current OTW and AO3 sites, because it has long since been replaced by much better implementations by that army of wonderful volunteers. Mad respect for those open source newbies who stick it out and build wonderful platforms. Copyright © 2017 Suberic Networks LLC. All Rights Reserved.